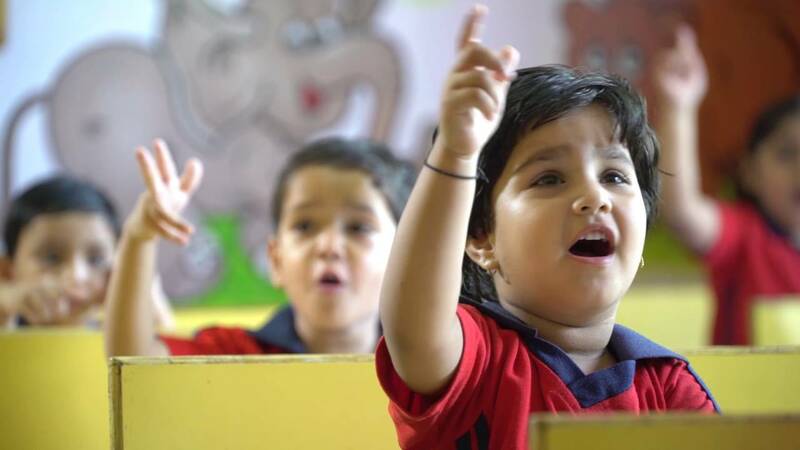 IOTA First Steps is a program for students ages 3-8 years old created by IIT-IIM alumnus M.S.Nethrapal. 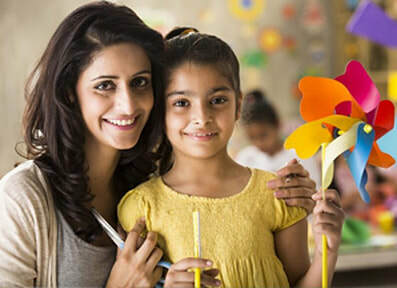 It is designed to develop a child's innate desire to learn and to help prepare them for their first academic challenges in Math and Reading.Children work closely with a trained First Steps Instructor at the Center, and with a parent at home. Our individualized and interactive method helps students in becoming avid, independent learners and successful students. IOTA First Steps is more than just rote learning. We focus on skills such as Critical Thinking, Heuristics, Modelling Techniques. Collectively we term this as a A Holistic Approach to learning mathematics and reading. 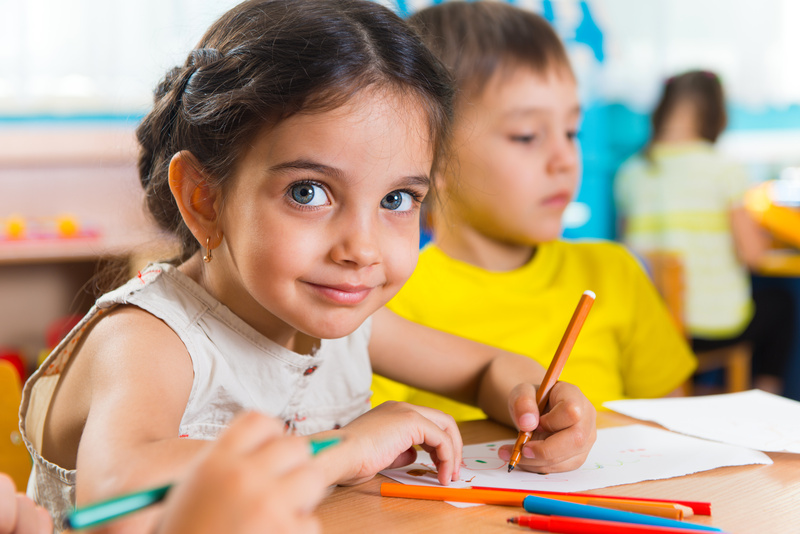 IOTA is a structured, proven self-learning program that gives your child the critical thinking skills and mindset to learn new materials independently. The key to IOTA Programs is the individualized instruction, carefully planned by an instructor. WHAT SETS IOTA FIRST STEPS FRANCHISE APART? You don’t have to pay a premium to partner with the top education franchise. IOTA has the lowest franchise fee(s) in the industry. ​​Our training and support begins on day one, and never ends. IOTA has helped many franchisees start and grow their businesses. We’re ready to do the same for you. Created over 10 years ago and proven with over 15000 students the IOTA Method helps you guide your students to success.